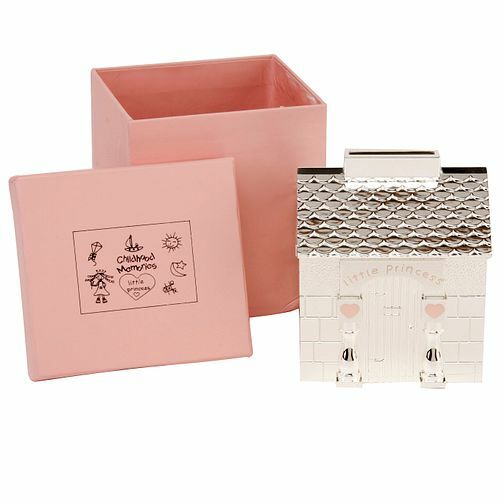 Little Princess Exclusive Wendy House moneybox, complete with baby pink Childhood Memories Little Princess presentation box. Little Princess Exclusive Wendy House Moneybox is rated 5.0 out of 5 by 8. Rated 5 out of 5 by Anonymous from Little princess money box I purchased this for my new granddaughter for Xmas it is absolutely beautiful and comes in a pretty box too and her parents loved it,lovely little gift highly recommended.